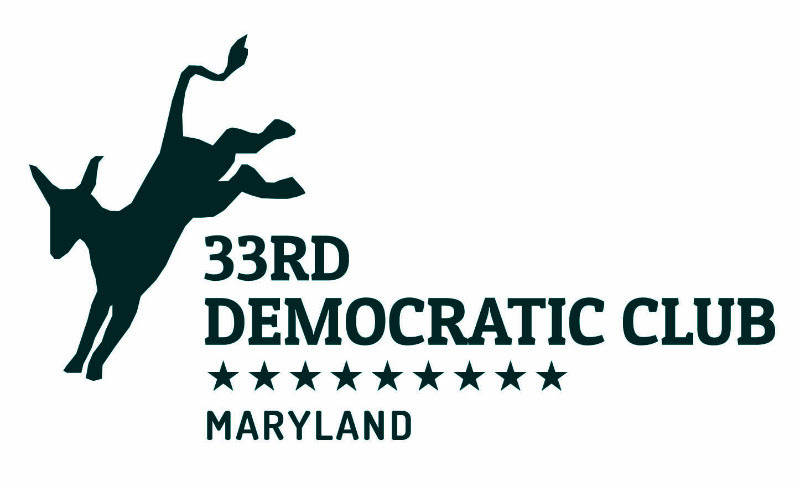 Our speaker will be Tyler Redenbaugh from the Maryland Democratic Party headquarters. Tyler is originally from Iowa but was most recently field director for the Maryland Democratic Party's 2016 Coordinated Campaign. He has done non-profit and political organizing for Planned Parenthood as well as worked on campaigns in the battleground states of Arkansas and Iowa. This will be an opportunity to dialogue with Tyler on issues of importance at the local and national level and engage in strategies to make sure the Trump administration's war on the poor, middle class, women's health, minorities, public schools (I could go on....) does not succeed.